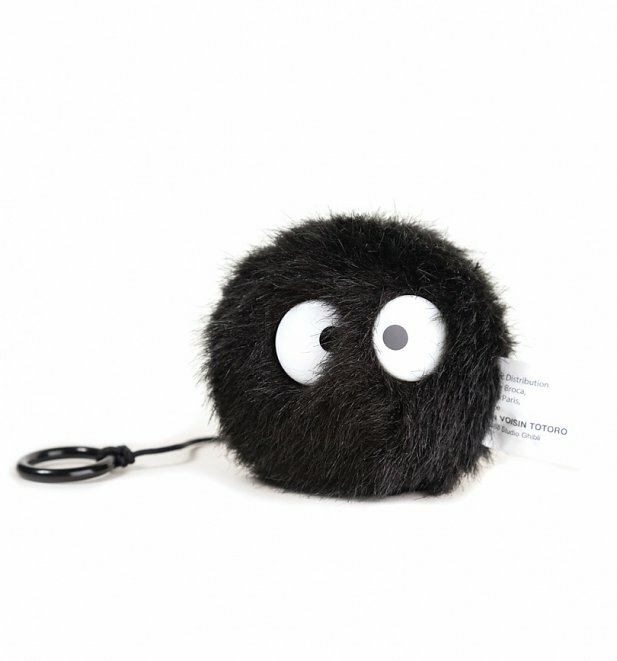 This little delight makes a wonderful bag charm. 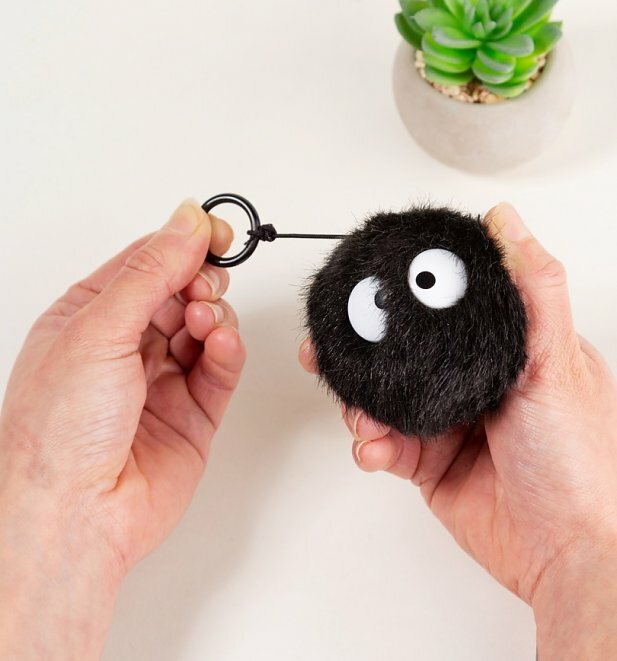 Pull the cord on this fluffy soot sprite and he vibrates adorably. A fun treat for any fan!